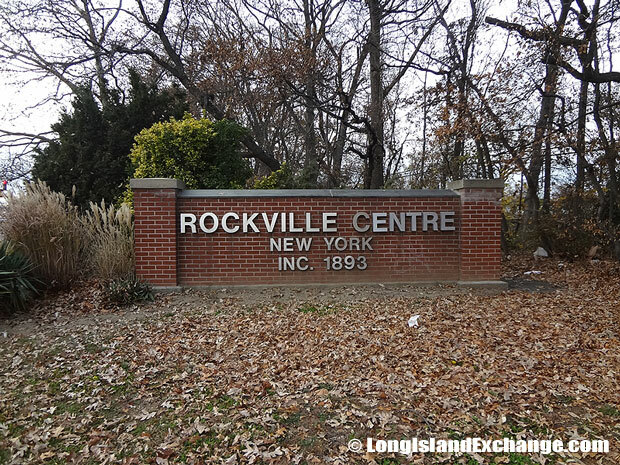 Rockville Centre is an incorporated village located in Nassau County, on the South Shore of Long Island, New York. It is in the southwest part of the Town of Hempstead and 25 miles east of mid-town Manhattan. As of the 2010 census, there were 24,023 people, 9,000 households and 6,188 families residing in the area. The median income for a household in the village is $104,023, and the median income for a family is $138,857. Males have a median income of $90,370 and $64,049 for females. The latitude of Rockville Centre is 40.658N. The longitude is -73.641W. It is in the Eastern Standard time zone. Elevation is 30 feet. Rockville Centre was incorporated in 1893 and is located in Nassau County, on the South Shore of Long Island, New York. 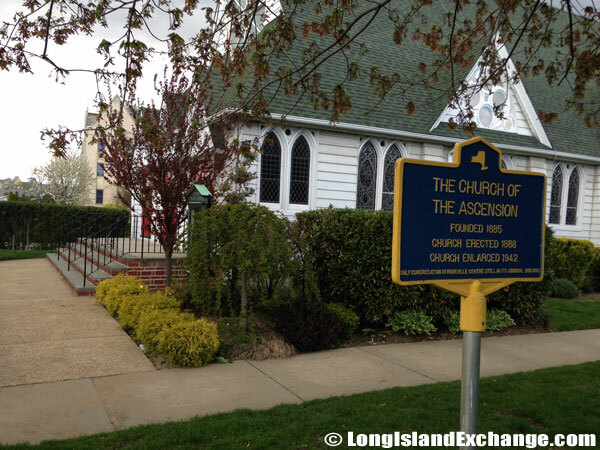 It was in 1885 when Sylvester Gildersleeve and Francis Wilson undertook the project of the Church of the Ascension for the village of Rockville Centre. When traveling west on Sunrise Highway, make a right turn onto North Village Avenue. The 4th traffic light will be the intersection of North Village and Library Lane where turning right will lead you to the Rockville Centre Public Library. In the late 17th century, Rockville Centre as well as Oceanside, Lynbrook, and East Rockaway were once a part of New Rockaway, a former village for the Reckouackie Indians. The community was named after Mordecai Rock Smith, a Methodist preacher whose father operated a local mill. He was also a blacksmith, a farmer, and the justice of the peace. Population slowly increased but with the erection of DeMott’s Mill on Smith’s Pond, Rockville Centre’s position as a commercial center for the south shore began to appear. 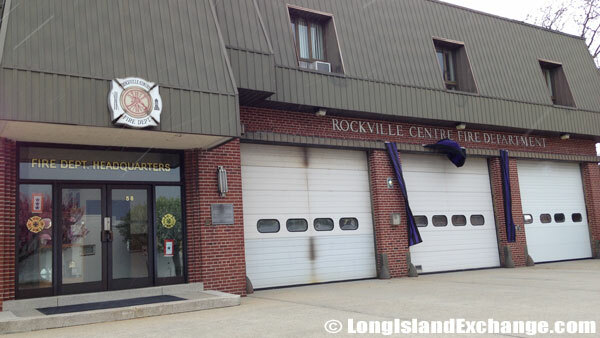 The Rockville Centre Fire Department is a volunteer department with more than 340 volunteer firefighters. 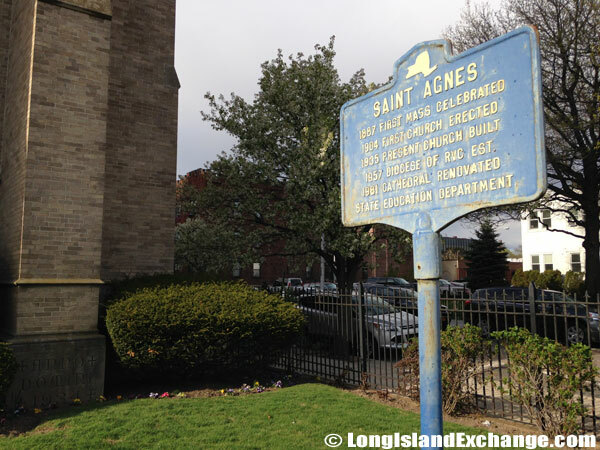 The Parish of St. Agnes Cathedral, Rockville Centre. 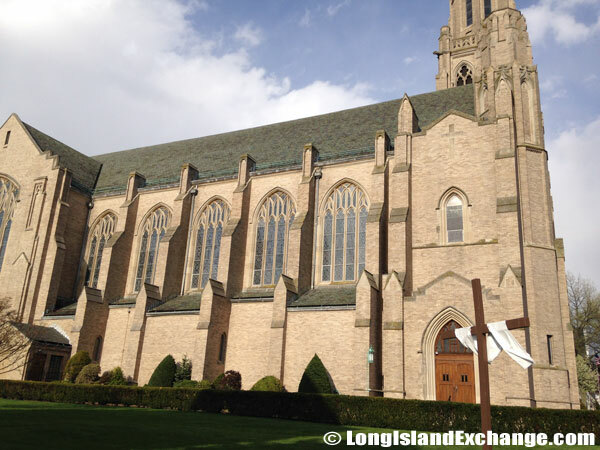 St. Agnes Cathedral is the seat of the Diocese of Rockville Centre and offers Mass in both English and Spanish. In later years, the village became the site of real estate development and newspapers touting its accessibility by stagecoach from New York City, and the existence of the postal service, as well as the abundance of shellfish and game. Rockville Centre government leaders made early decisions that positioned the village as a leader among Long Island communities and assured its lively growth into the 20th century. 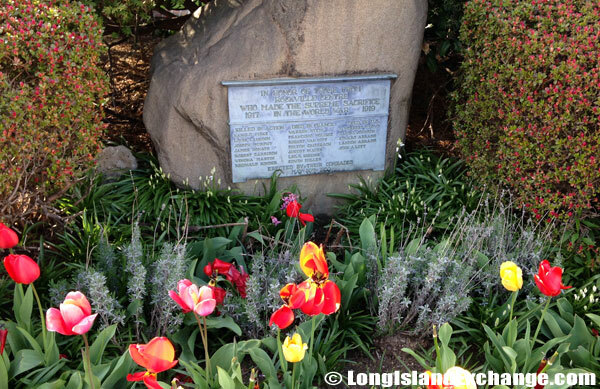 A war memorial on the lawn of the Rockville Centre Village Hall. 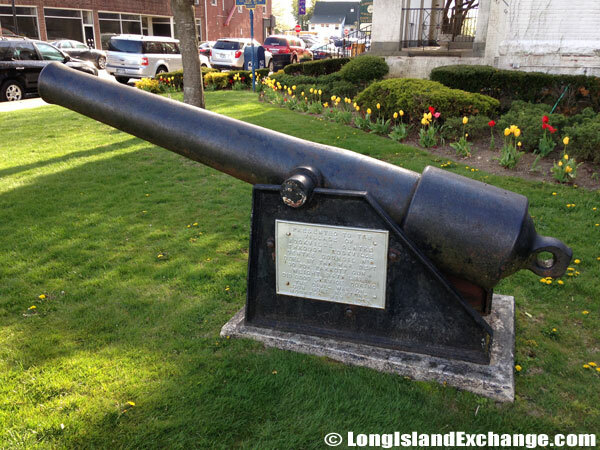 A cannon war memorial on the lawn of the Rockville Centre Village Hall. Inc. 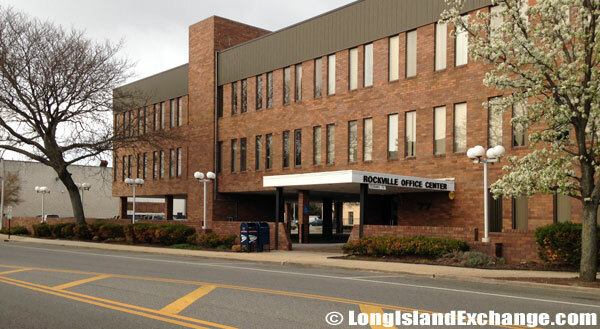 Village of Rockville Centre Hall, located on 1 College Place. The area has less violent crimes committed with only a ratio of 0.05 per 1,000 people. Major ancestry groups of residents were Irish, Italian, German, and Russian. 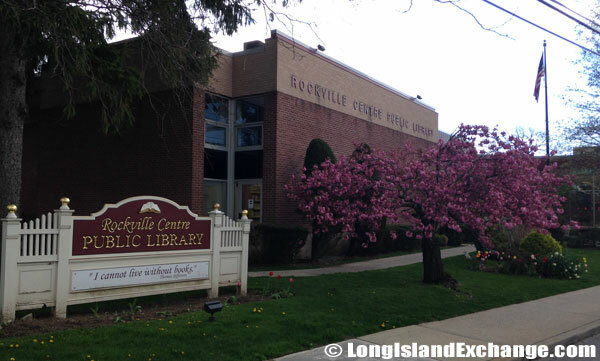 Notable current and former residents of Rockville Centre include Dave Antell (comedian), Billy Donovan (former NBA player), Kerry Keating (head coach, Santa Clara University Broncos), and Doris Kearns Goodwin (award winning author). Government officials are concerned in the area providing clean, safe, and attractive streets, while residents recycle to protect the environment and save taxpayer monies. The area is abundant with recreational opportunities. 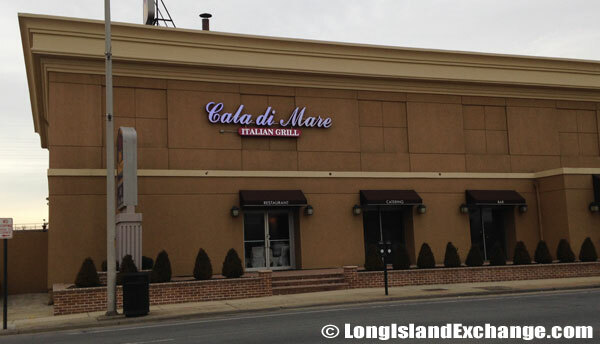 Cala Di Mare Italian Grill, Rockville Centre, NY. The Municipal Building of Rockville Centre at College Place was originally the site of South Side High School, the first high school on Long Island’s south shore, east of Jamaica. The school has held its original name since 1892 although most high schools use their town name to represent the district served. 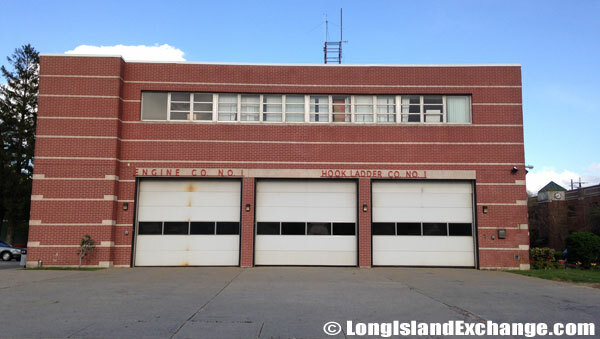 The Rockville Centre Fire Department Engine Co. 1 celebrated its 75th anniversary in 2012 and has been in service since 1937. The Rockville Centre Public School District has a total of seven schools including five elementary schools, a middle school, and a high school. About 20 percent of village residents live in the Oceanside School District and a few streets are within the Baldwin School District. Molloy College is an institution of higher learning in the area distinguished by 50 years of excellence. The campus has more than 40 clubs, organizations, and Division II Athletic Program. 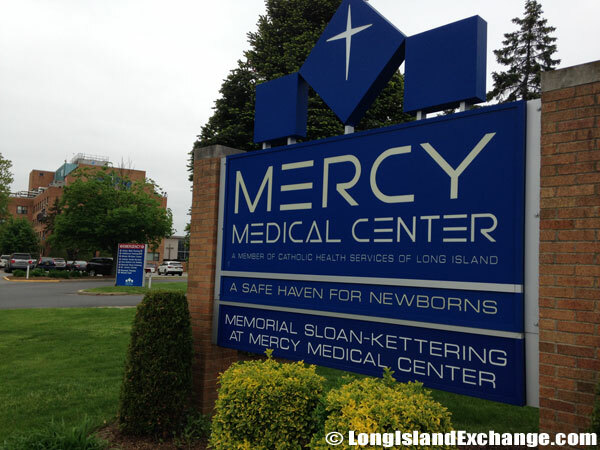 With hundreds of physicians and staff on hand, Mercy Medical Center in Rockville Centre serves as one of Long Island’s newest hospital facilities. 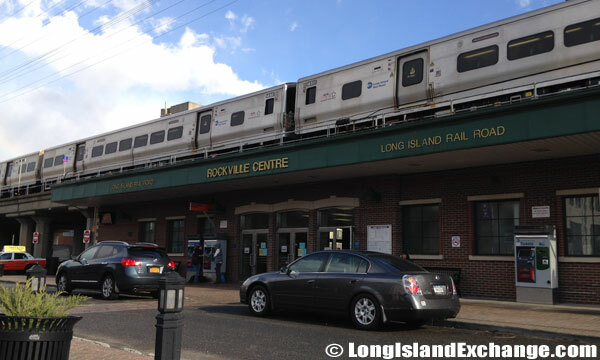 Rockville Centre is a LIRR station along the Babylon Branch. 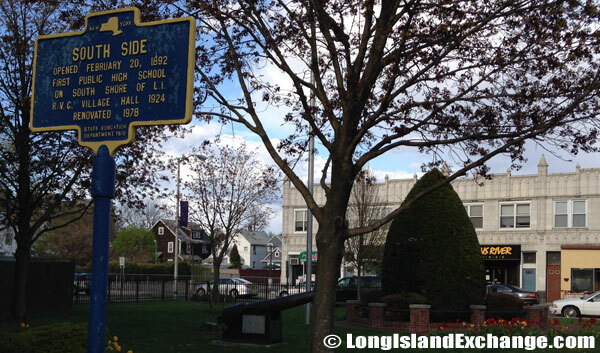 It is located at North Village Avenue and Front Street north of Sunrise Highway. 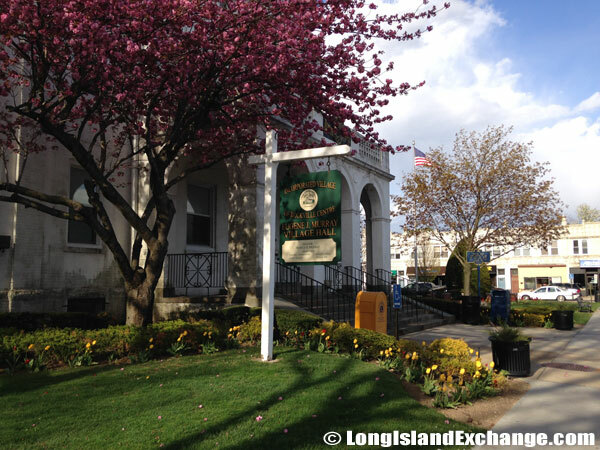 The Village is served by two public libraries; Rockville Centre Public Library and Oceanside Public Library which both offers access to the collections of more than 75 libraries in Nassau County. There are also over 150 acres of parks, ball-fields and playgrounds, and a municipal government which provides the most comprehensive range of services anywhere on Long Island. Rockville Centre is truly a great place to live, work, and raise a family.